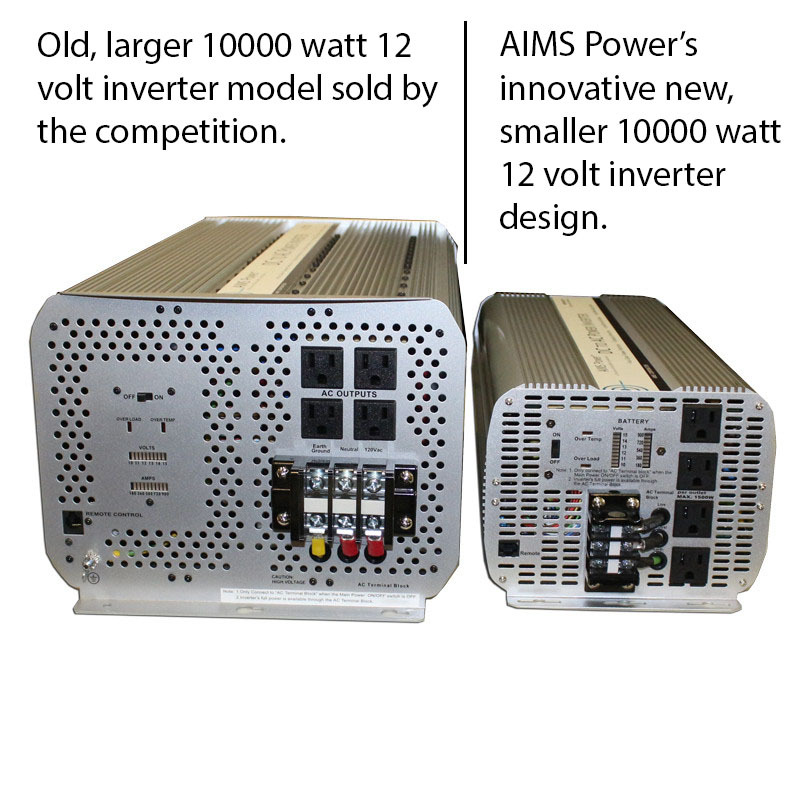 AIMS Power inverters convert direct current (DC) to alternating current (AC) electricity. 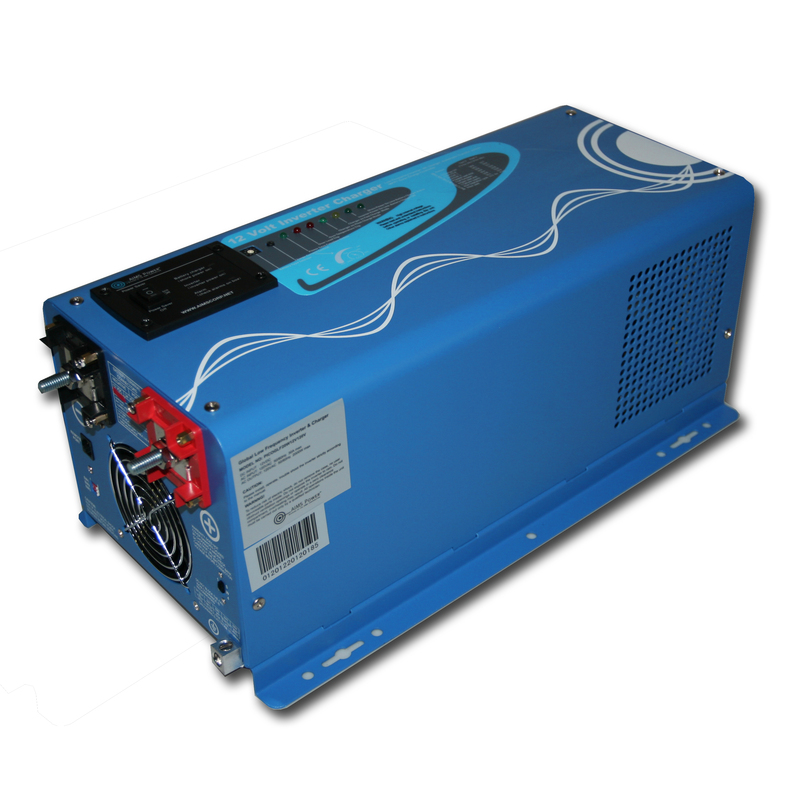 Batteries and solar panels produce DC power while AC electricity is the standard power needed to run electrical equipment, household appliances, electronics and more. 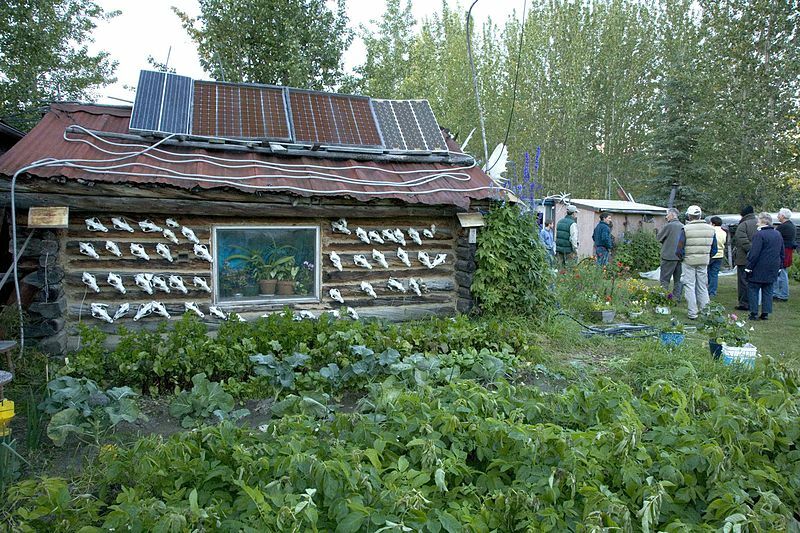 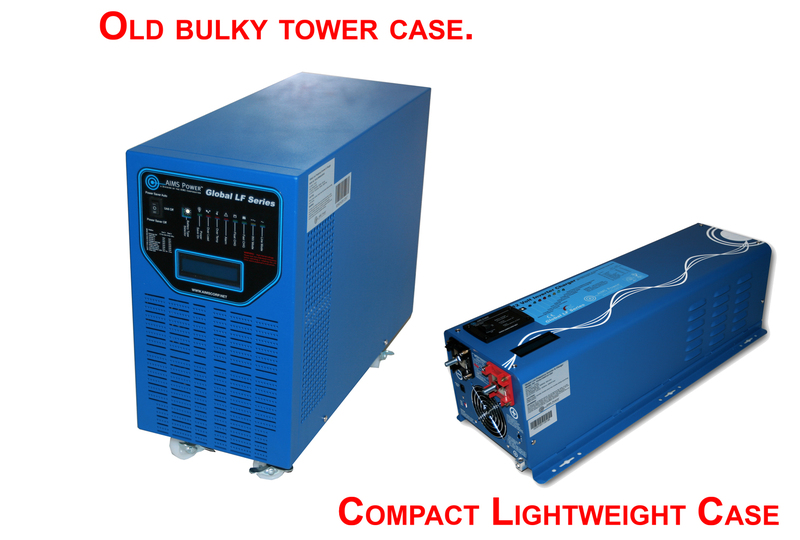 An AIMS Power inverter should be used in places and circumstances where AC is not available, and this category will showcase the unique ways our customers do so.